These print-won't-stick-to-cover-overlay View Binders leave a lasting good impression by keeping their cover insert sheets from sticking to their cover overlay and ruining your binders. 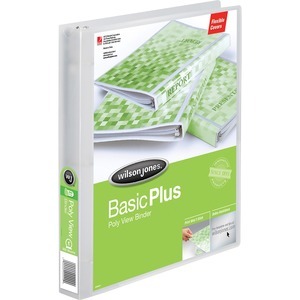 Made of lightweight, flexible polypropylene, binders offer a durable construction that stays smudge-free. 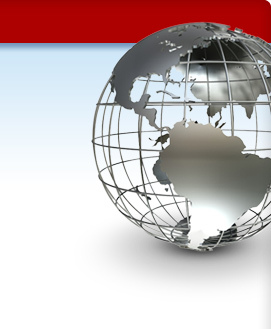 Just slide handouts and business cards into their convenient pocket to complete your presentations.